WESLEY, IOWA. 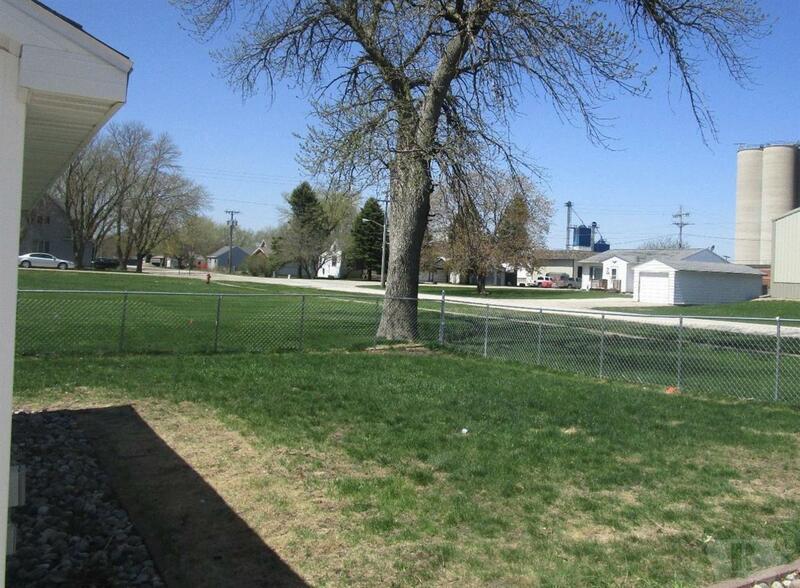 Great 2 bedroom on large lot near the municipal pool. 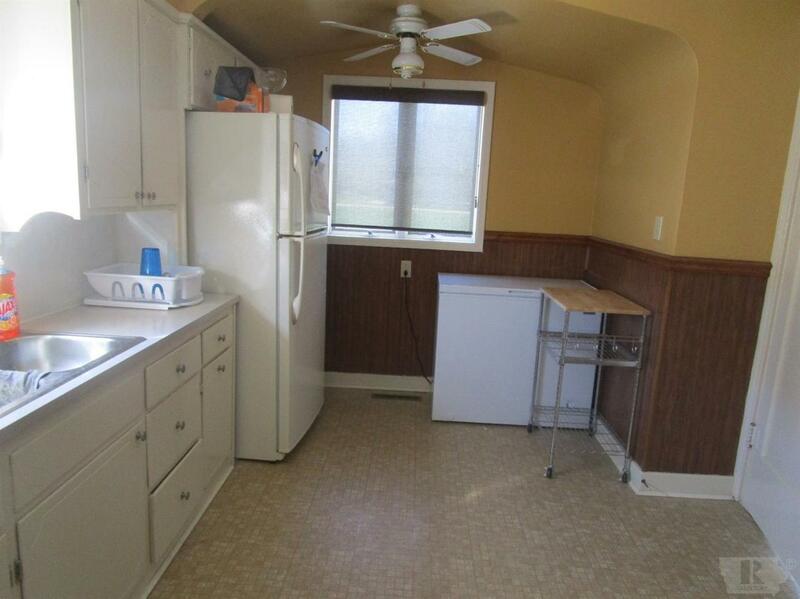 Features include kitchen, formal dining room, living area, 2 bedrooms & remodeled bath with tiled shower. Newer furnace, AC, siding & roof. 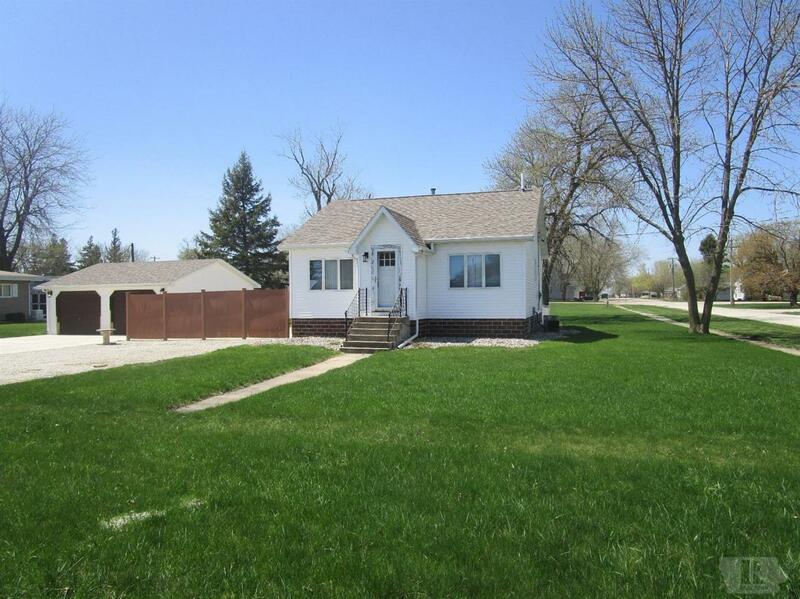 Large double detached garage, storage shed & large patio with privacy fence.